Updated, Feb 22, 2018, 12:04 p.m., to reflect changes as published in EdgeProp Pullout, Issue 819 (Feb 26, 2018). Also previously updated to specify that rate raise applies only to top marginal buyer's stamp duty. The top marginal buyer’s stamp duty (BSD) for residential properties priced at more than $1 million has been increased to 4% with effect from Feb 20, announced Minister for Finance Heng Swee Keat on Feb 19 during the Budget 2018 speech (see Table 1). This is revised from the previous BSD rate: 1% for the first $180,000, 2% for the next $180,000 and 3% for the remainder of the purchase price or market value of the residential property, with no further tiers for properties priced or valued above $360,000. Assuming a buyer purchases a residential property with a price tag of $2 million, that means paying $10,000 more BSD, estimates Nicholas Mak, executive director at ZACD Group (see Table 2). The difference, however, remains a fraction of the total transaction amount, he notes. 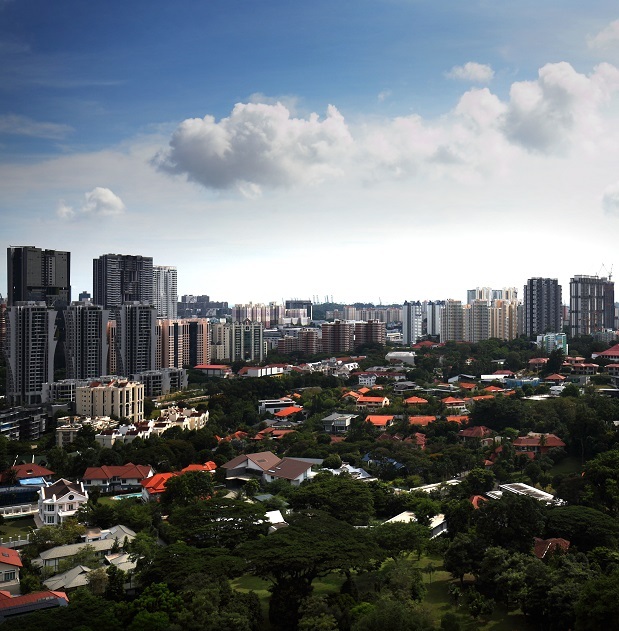 If a buyer is granted the option to purchase a property on or before Feb 19 and exercises it before March 12 or the date of expiry of the option’s validity period, the buyer may apply to the Inland Revenue Authority of Singapore for remission to follow the BSD rate before this revision, according to IRAS. This is the first BSD rate increase on residential properties since 1996, so there is no comparable in recent history, according to Krishna Guha, equity analyst at Jefferies. “It is more a revenue measure than a demand cooling measure and the impact will be mild on mid-end property purchases,” he says. This increase affects direct purchases and purchases made through share transfers in companies primarily holding residential properties, he points out. Guha considers the BSD rate rise to be “marginally negative” for developers, whose margins could be dented should they choose to absorb the additional BSD in individual property transactions. “However, given the buoyant sentiment and bullish land bids by developers, expectations of future price increases may exceed the impact of the higher stamp duties,” he reckons.